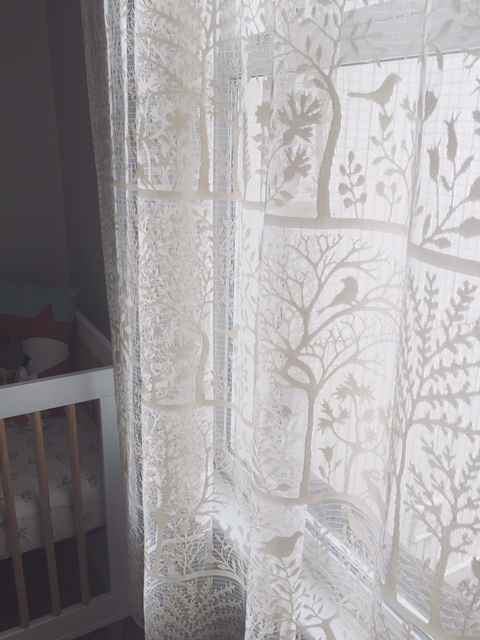 Emilia's nursery is chic with elements of nature and woodlands. It's crisp, beautiful, understatedly feminine and is being showcased here today to inspire all of us. 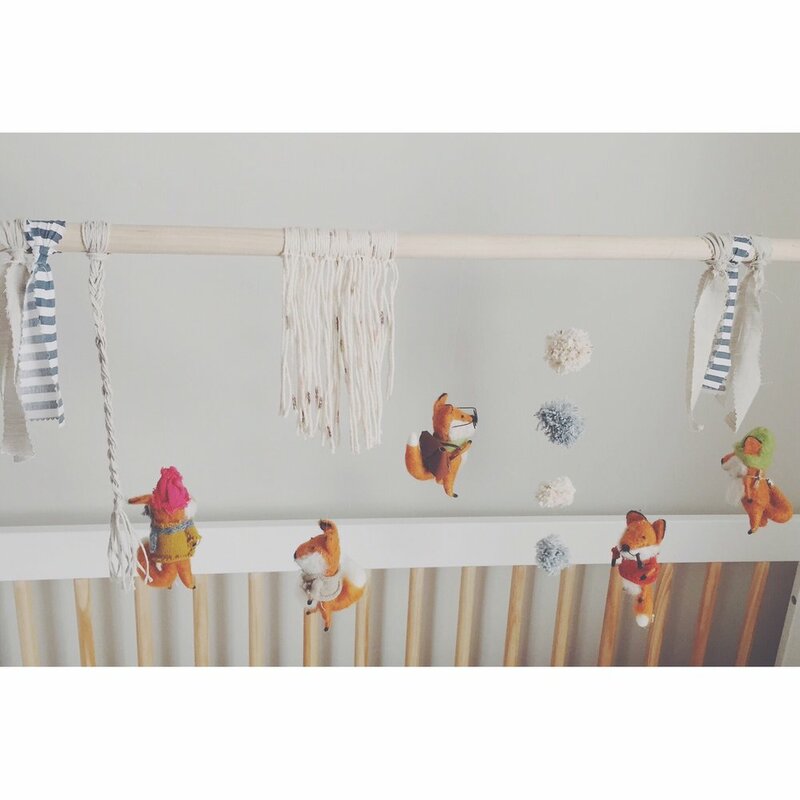 We thank Lindsay for sharing her creativity for this nursery. Post any questions or comments below for her to respond to! To be so lucky to be the baby girl who resides in this space... must be such a treat.